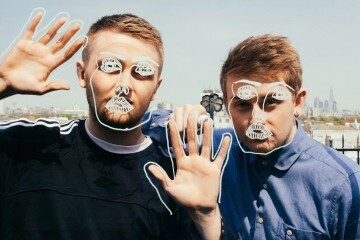 Hot of touring their sophomore album, ‘Caracal’, Disclosure is back with a brand new EP, ‘Moog For Love’. This three-piece EP includes collaborations with another UK club-superstar, Eats Everything, in their highly energetic, tech-house production, ‘Moog For Love’. Disclosure jumped in the studio with a sampling legend, Al Green, to produce this vibrant, old school-like tune ‘Feel Like I Do’. Their last production, our personal favorite, ‘Boss’ gives off the feels of UK garage that we all have come to know and love Disclosure by. 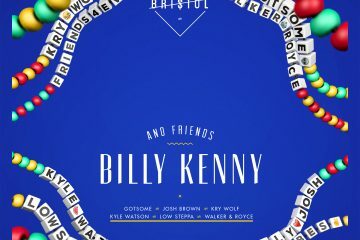 Check out the tunes down below! For those going to Vegas this week, stop Daylight Beachclub as Disclosure headline this Sunday!